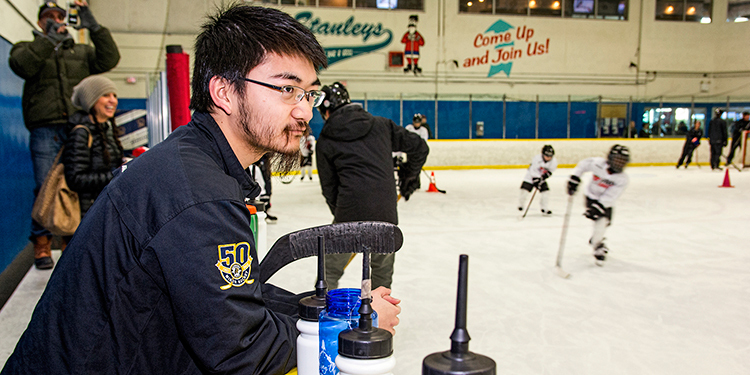 Richmond's Toshi Uchiage has been awarded a $5,000 Team Investor Group Amateur Athletes Fund Bursary. With a little help from his friends, Toshi Uchiage continues to reign as Canada’s kata champion. 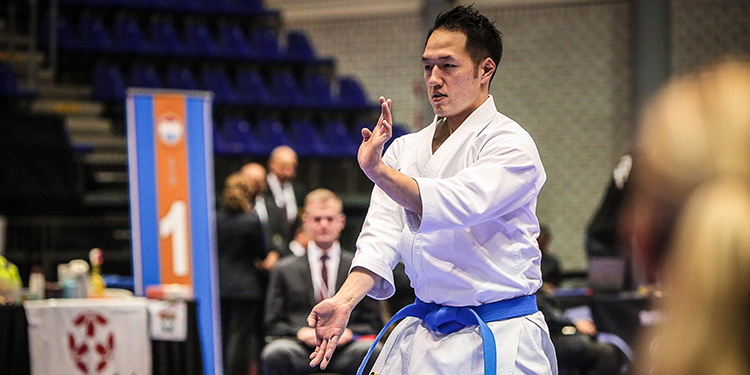 Shortly after winning gold for the 14th consecutive year at karate nationals, Uchiage received a $5,000 Team Investor Group Amateur Athletes Fund Bursary. On top of helping the perennial gold medallist stay atop his game, it will also benefit future generations. The bursary is one of 20 awarded annually to assist Canada’s elite amateur athletes with the costs of training and competition. 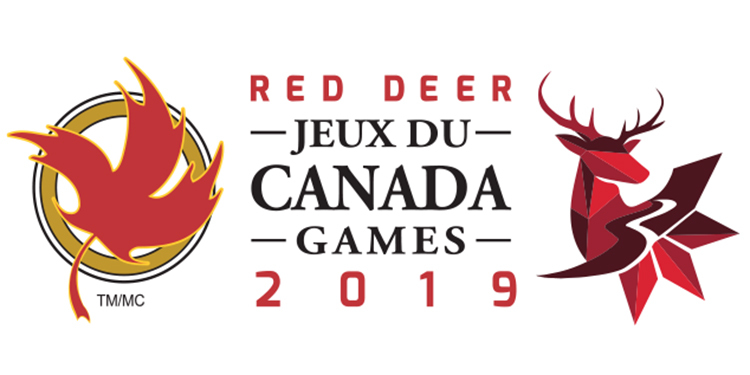 Selection criteria includes athletic achievement, financial need and community involvement. Since being launched in 2000, the fund has provided $1.9 million to Canadian athletes. AthletesCAN administers the bursary on behalf of Investors Group.